Tippi Hedren: What Makes an Icon? 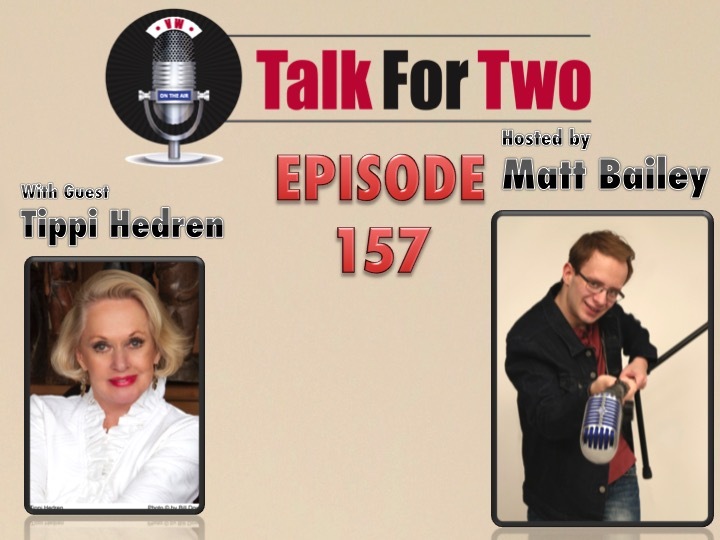 Iconic actress Tippi Hedren sits down with Matt Bailey! Ahead of this year’s Academy Award ceremony, silver screen legend Tippi Hedren talks with Matt about her truly “Iconic” career. Hedren is the recipient of this Academy’s Icon Award this year. Known for her roles in The Birds and Marnie, Ms. Hedren came to national attention as one of Alfred Hitchcock’s blonde beauties. In this interview, she discusses her work with Hitchcock, being the matriarch of a famous family, and what being an “Icon” means to her. Hedren’s memoir, Tippi, was released in November. In it, she reveals many personal details about her life and relationships in Hollywood. You can purchase your copy by clicking here.